Plaka is one of the most central areas of downtown Athens. Situated under the shade of Acropolis, our location is a focal point to embarking upon any kind of tour and any destination you may desire, even from the very first day of your arrival. Due to its privileged location in the area of Plaka, Hotel Nefeli provides its guests extremely easy access to stay and to browse around every interesting corner of the Greek capital. 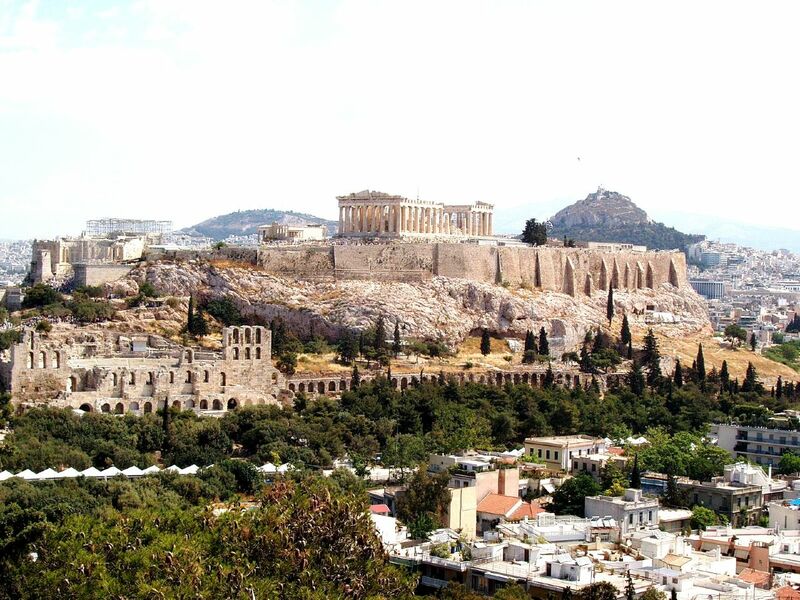 It is situated just a few steps from Syntagma Square and the Syntagma metro station, which you can reach from El. Venizelos airport via the blue metro line or the bus line X95. Acropolis metro station and the red line of metro network are also easily accessible. By using the green line and Monastiraki metro station you can reach to the port of Piraeus. Each route and narrow alley of the region is something special. You can wander around for hours in tourist shops enjoying your shopping and taste every flavor of the Greek cuisine in countless traditional restaurants and cafes. There are numerous significant museums and historical monuments for you to explore, as the landmarks that are located just within your reach are infinite. Nightlife starts just a few blocks away from the shopping street of Ermou with various bars while the region extends into the district of Psiri. Do not hesitate to ask the locals for any travel advice and recommendations you may need. However, the use of public transport for exploring the city is not always that necessary. The central location of Hotel Nefeli makes all city attractions reachable by foot. This way you can earn more on experience and visuals from your...personal contact with the city.